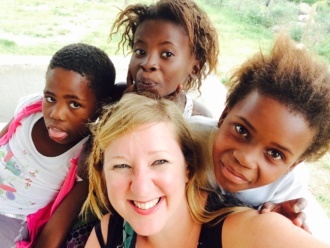 Surround yourself in the incredible beautiful of Swaziland at this unique mountain retreat. 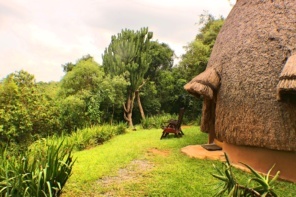 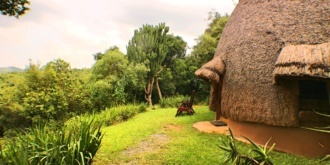 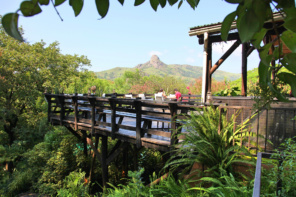 Located in Eswatini/Swaziland’s Valley of Heaven, this lodge features unique rooms and amazing views. 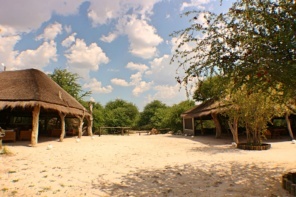 Take a tour of this beautiful off-the-grid lodge located on a private farm next to Makgadikgadi and Nxai Pans. 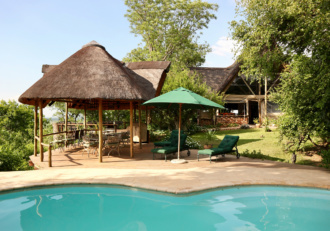 Located at the edge of Chobe National Park, discover this secret eden of a safari lodge. 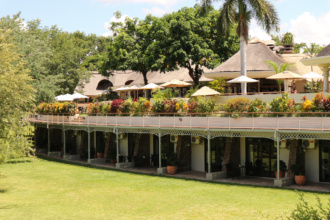 Discover the beautiful Ilala Lodge, a luxury hotel set within a lush garden at the edge of breathtaking Victoria Falls. 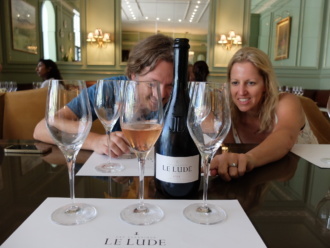 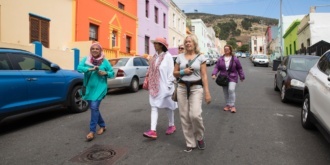 An excellent and offbeat walking tour of Cape Town’s vibrant Bo Kaap district led by a local resident.